Since Mini LED began its commercialized applications in the second half of 2018, the market of Mini LED backlight continues to expand. It is said that Apple will also start to adopt Mini LED backlight for iMac and iPad. Apple was said to release a 31.6-inch iMac with Mini LED back light in 2H19, a 10- to 12- inch iPad in 4Q20 or 1Q21 and a 15- to 17- inch Macbook in 1H21. With features of wide color gamut, high contrast ratio, high dynamic range, local dimming and long lifespan, Mini LED backlight would be a better option for devices such as monitors, tablets and notebooks compared to OLED. 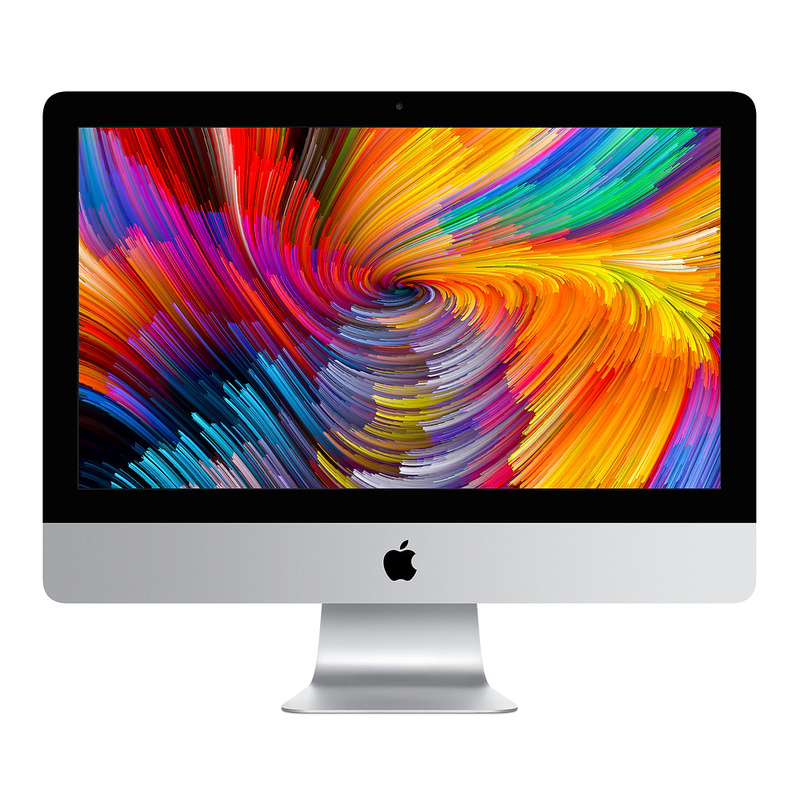 The 31.6-inch iMac will use quasi-Mini LED backlight with about 500 LED chips sized 600 microns. According to industry sources, Japan LED firm Nichia will supply its LED chips to Apple. For the 10- to 12-inch Mini LED iPad which is said to launch by the end of 2020 or beginning of 2021, it will use more than 5000 Mini LED chips. Since a large amount of Mini LEDs are required, Taiwan-based Epistar also reportedly entered the supply chain of Apple. Epistar began commercial production of Mini LED since mid-2018. The company provides RGB Mini LED for display applications as well as Mini LED backlight products for high-end monitors and notebooks. In August 2018, LEDinside covered that Apple has secretly visited Epistar and AUO to talk about Micro LED technology progresses.